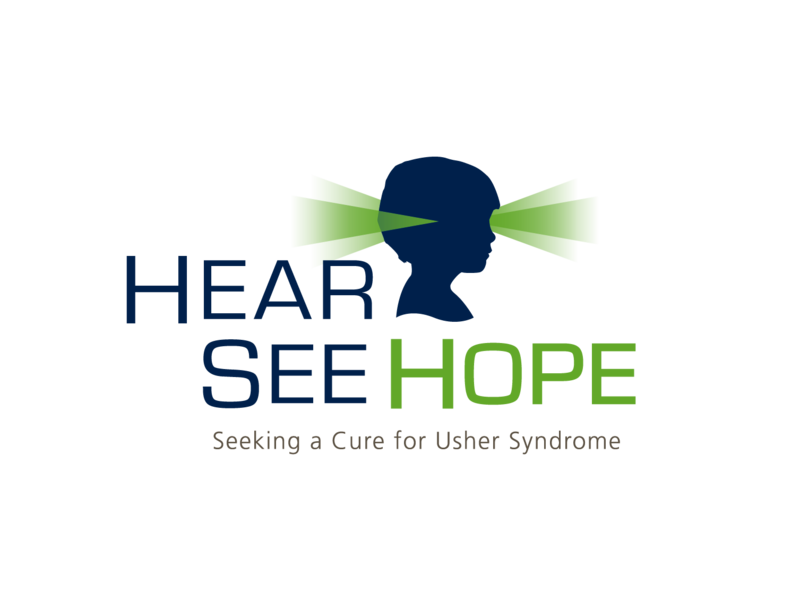 Our Usher syndrome community will soon gather in Chicago for the USH Connections Conference, an event that has been described as "life-changing". For many, this will be the first time they meet others impacted by Usher syndrome. It will be the first time they hear from researchers working tirelessly towards a cure. For the first time, they will know that they are not alone. 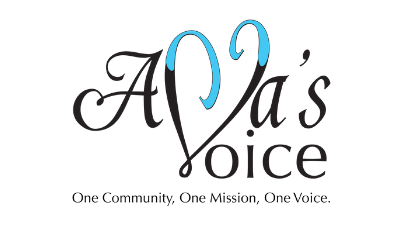 As executive director of the Usher Syndrome Coalition, I have the privilege of connecting people. I get to bring people together and help bridge the gap between families and researchers. Thanks to your support, this vibrant community grows larger and more active every day. We call this community our "USH family." While I wasn’t born into it, this family has changed me all the same. Nine years ago, Bella Dunning became my first Usher family member. Bella was born profoundly deaf and began losing her vision at age 9, around the time I met her. She's now 18 and I'm thrilled to find us touring colleges and going to concerts together. To her, I am "Krista Sista". To me, Bella is one of the many reasons my job doesn't feel like a job. This "life-changing" conference is another reason. Since meeting Bella, I’ve been part of all eight of our annual conferences, and my Usher family has grown exponentially. I’ve observed the change that comes over someone when they finally meet another person with Usher syndrome, someone who ‘gets it.’ I’ve felt the energy and excitement that comes from the world’s leading experts meeting face-to-face with the families they’re working tirelessly to treat. Over the years, attendees from 15 countries and 39 states have come together at these conferences to learn, to share and to join our Usher family. I look forward to meeting you in Chicago this year. Please join us at the 9th Annual USH Connections Conference, the largest gathering in the Usher syndrome (USH) community! This one-day event is taking place on Saturday, July 15, 2017, at the Chicago Marriott Downtown Magnificent Mile, 540 N. Michigan Ave, Chicago, Illinois. This year’s Conference will feature Keynote Speaker Edwin M. Stone, MD, PhD. Dr. Stone, named to the Top 100 Most Influential People in Ophthalmology, is a professor of ophthalmology and visual sciences at the University of Iowa and the director of the Wynn Institute of Vision Research, home of the William Kimberling Usher Research Laboratory. Bill Barkeley, a deaf-blind adventurer, advocate and storyteller, will be our Featured Speaker from the Usher community. Bill shared his amazing hike along the Camino de Santiago with the Usher community during our Own the Equinox campaign last fall. There's still time to become a sponsor or exhibitor! 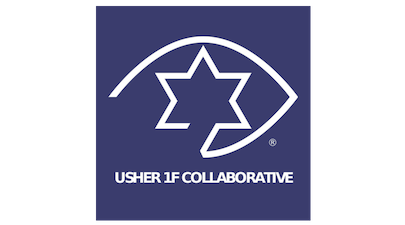 Your partnership with the Coalition will enable you to promote your organization, services, or product while giving the Usher community the opportunity to participate in a forum that provides hope through research and empowerment through connection. 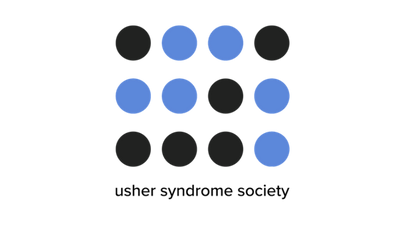 June 2, 2017: ALL SPECIAL REQUESTS (childcare, interpreters, sighted guides, assistive listening devices, Braille materials, etc.). Reserve your room at the Chicago Marriott Downtown Magnificent Mile in our discounted group block online: http://bit.ly/USH2017hotel or call Toll Free: 1-877-303-0104. Written cancellations received by June 23 will receive a full refund. No refunds will be issued after June 23, 2017. Questions? Contact Julia Dunning, Events Coordinator at j.dunning@usher-syndrome.org. Back in March, you urged your Members of Congress to reject proposed cuts of $5.8 billion to the National Institutes of Health (NIH). They listened! Earlier this month, House and Senate leadership reached an agreement to fund the government through September. The bill passed in both chambers with a remarkably bipartisan vote, passing the House by a vote of 309-118 and passing the Senate 79-18. The spending bill contains an increase of $2 billion for NIH, which is 6.2 percent above the funding level provided in FY 2016. The $2 billion NIH increase includes $352 M for implementation of the 21st Century Cures Act, which Congress passed last year. For the National Eye Institute (NEI), the bill includes a funding level of $732.6 million, an increase of $16.7 million or 2.33 percent over the FY2016 enacted level of $715.9 million. 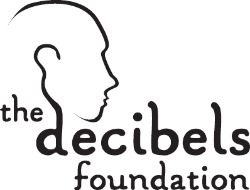 For the National Institute on Deafness and Other Communication Disorders (NIDCD), the bill includes a funding level of $436.8 million, an increase of $20.6 million or 4.72 percent over the FY2016 level of $416.2 million. Don't miss this Wednesday's free captioned webinar featuring Alicia D.D. Spoor, Au.D. and Stephanie Czuhajewski, CAE. They will be presenting OTC Hearing Aids: Rationale for Support. The Over-the-Counter Hearing Aid Act of 2017 has sparked a great deal of debate and controversy. The Academy of Doctors of Audiology (ADA) is the only provider organization to support S.670/H.R.1652, the Over-the-Counter Hearing Aid Act of 2017, and commends Senators Warren and Grassley, and Representatives Blackburn and Kennedy for their foresight in introducing this legislation, which if enacted, will remove unnecessary and burdensome barriers to hearing care for millions of Americans. Check to be sure you can access the Webinar platform BEFORE the scheduled webinar. Questions? Contact Nancy Macklin, HLAA Director of External Affairs and Events, at nmacklin@hearingloss.org or 301-657-2248 Ext. 106. JOIN THE HLAA PATIENT CONTENT REVIEW PANEL TODAY! Hearing News Network (HNN) is the product of choice for customized hearing health care education and entertainment programming streamed into waiting rooms across the country. With our growing audience of people with hearing loss, we understand that we have a responsibility to our viewers to ensure that our content is accurate, informative, and engaging. Our Patient Content Review Panel is made up of a group of HLAA Members formed to help ensure that all of our content entertains and educates patients while they wait. USH Talks deliver the latest in research developments and community stories directly to you. Genetic Testing for Usher Syndrome, Valencia, Spain | May 2, 2017: Dr. Gema García-García shares strategies for the molecular diagnosis of Usher syndrome used at the Health Research Institute Hospital La Fe in Valencia, Spain. Análisis genético del Síndrome de Usher, Valencia (Español) | May 2, 2017: Dr. Gema García-García presenta Estrategias para el estudio molecular del Síndrome de Usher. Gene Therapy for USH2A-Associated Retinal Dystrophy | March 1, 2017: Dr. Erwin van Wijk shows that AON-based splice correction could be a promising approach for the development of a future treatment for USH2A-associated retinitis pigmentosa. Overview of the National Center on Deaf-Blindness (NCDB) | April 4, 2017: Megan Cote provides a brief overview of the National Center on Deaf-Blindness (NCDB), their six national initiatives and ways in which they can connect families to support and training at the state and national level. View our full USH Talk Library on our website, or search all USH Talk text and audio on Panopto. ARVO 2017 HIGHLIGHTS | May 8-15, 2017 by Jennifer Phillips Ph.D.
CLICK HERE TO READ OLDER USH BLOG POSTS. CLICK HERE TO READ ALL ARCHIVED SCIENCE NEWS. 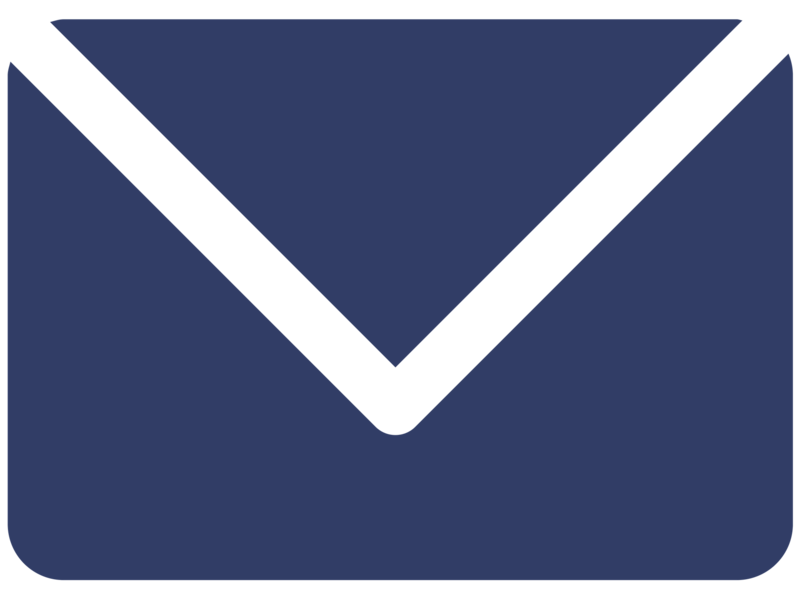 USH Blue Book Online Forum This private email group was created to provide a way for individuals in our USH Trust and the USH Blue Book to communicate with each other about topics related to Usher syndrome. The group's posts will be saved for future reference, creating a growing body of information from YOU.